As well we offer variations to the tours, like on All-Terrain car or by bike. 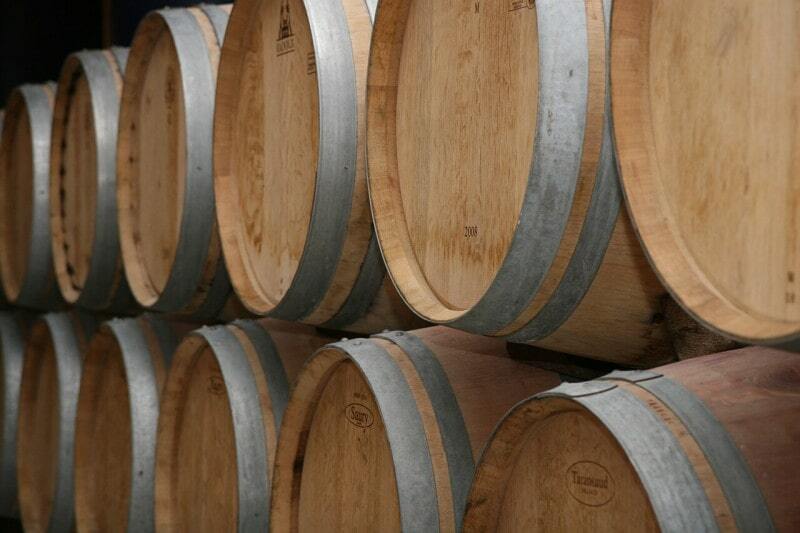 Follow this link if you want to see all the options in guided tours to wineries in Barcelona. The guided tours that we organize in TacaDeVi focus on one of the three wine-growing areas par excellence in Catalonia. Let’s see which ones they are. Penedès is an appellation of origin of spanish wine that takes its name from the Catalan region of the Penedès. It is located between the provinces of Barcelona and Tarragona and is especially famous for the high quality of its cava and white wines. 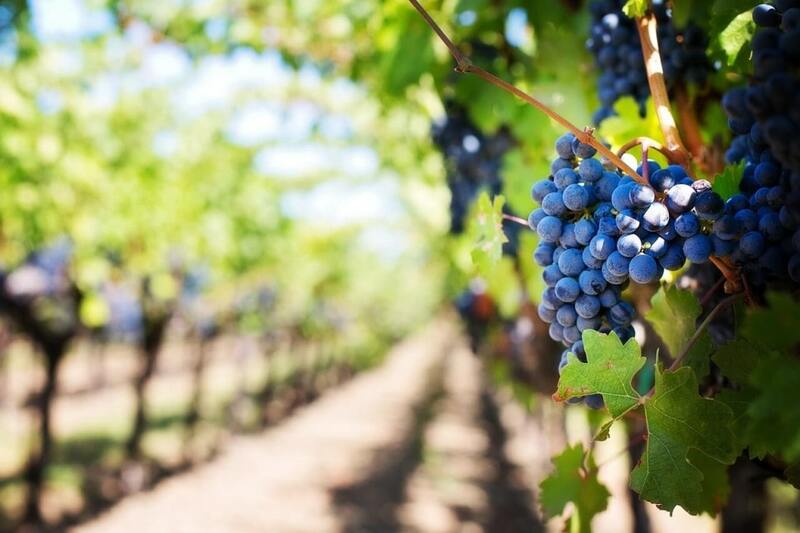 It also produces sparkling wine, rosés and more residually red wines. The area of vineyard cultivation in the Penedès is quite large and includes 16 municipalities. This means that the land changes a lot from one area to another, with sandy soils in the valleys and more clayey and limestone soils in the highlands. These differences in the territory create small microclimates that can give two Penedès wines totally different characteristics. Priorat is an appelation of origin for spanish wine located in the province of Tarragona and recognized with the highest award of Qualified Denomination of Origin. The vineyards grow on slate soils called llicorelles, with the added peculiarity of being a very steep area where cultivation takes place on terraces. 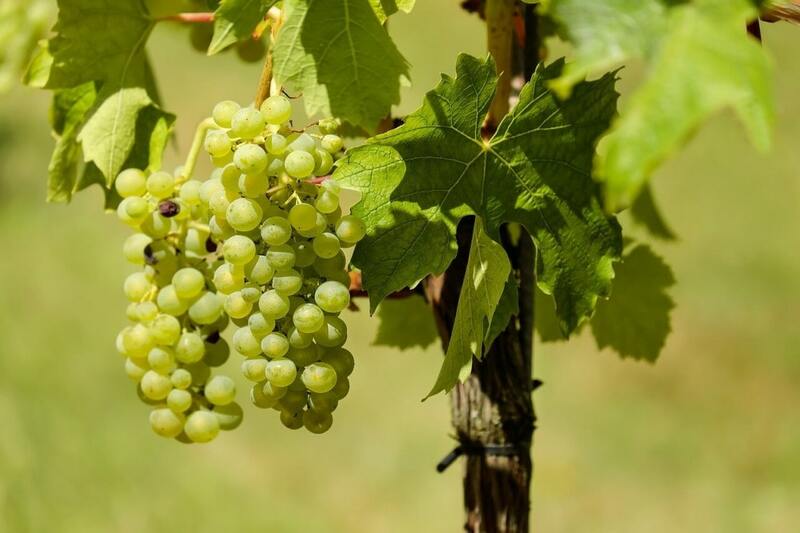 The typical temperate Mediterranean climate – dry and with very little rainfall in summer – creates ideal conditions for fruit ripening. The most predominant grape types in the area are Cariñena and Garnacha. Priorat wines are renowned for their intense aroma, high alcohol content and dense set of flavours. The cava cellars of Sant Sadurní de Noya are the area with the highest cava production in the world. For five centuries this area has monopolised the production of one of the most famous sparkling wines in the world. Although initially the cava was produced with the same grape varieties with which the champagne is produced, the irruption of the phylloxera killed many vines and forced to renew the varieties, replacing them with native white grape vines that just gave the cava its final own personality. You’ve probably heard of Freixenet, Codorníu or Raventós, all of which are renowned cava producing brands. Currently more than 100 wineries are dedicated to the production of this sparkling wine.